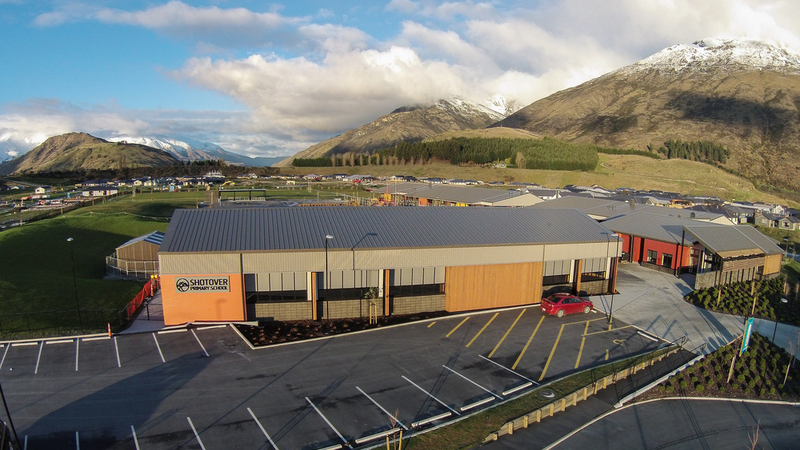 The Shotover Primary School Hall is a stunning community asset that serves the needs of the local community. The hall and its kitchen are available for hire outside school hours. 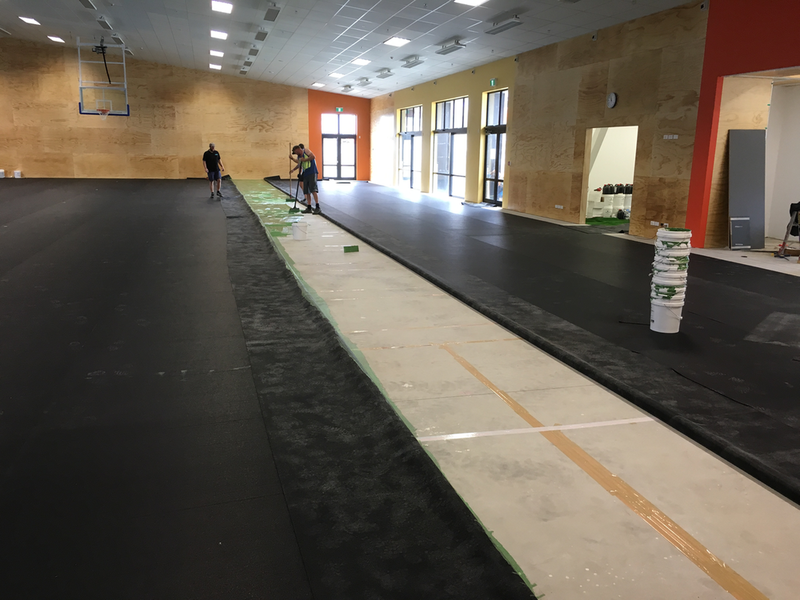 The hall is fitted out to cater for a wide range of sports, including netball, futsal, volleyball, badminton, tennis and basketball. 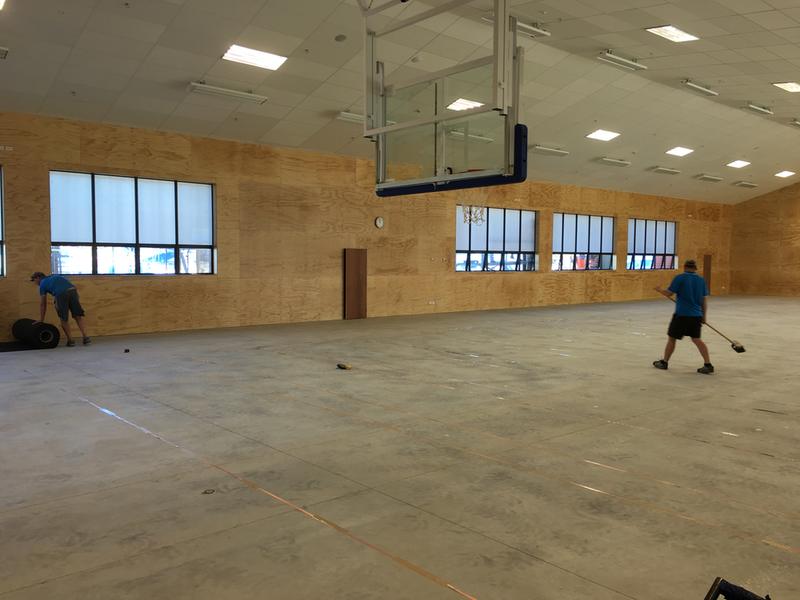 The hall is available outside school hours: 4pm-10pm each weekday afternoon, 6am-8am each weekday morning and each weekend from 6am-10pm. Please note all prices include GST, apart from those for commercial users . Charitable - a local incorporated society, school or not-for-profit sports, art or cultural group hiring the facility for a charitable purpose (proof of charitable status may be required). Standard - a private hire for private use where tickets are not sold and no other trading is undertaken (eg casual volley ball game). Commercial - any other hire. Check the booking calendar to see if your desired date and time is available. Complete the booking request form to indicate your interest in booking the hall. Please note this doesn't constitute a confirmed booking. The school office will be in touch to confirm the booking, your requirements, arrange for the hirage terms and conditions to be signed and access arrangements. 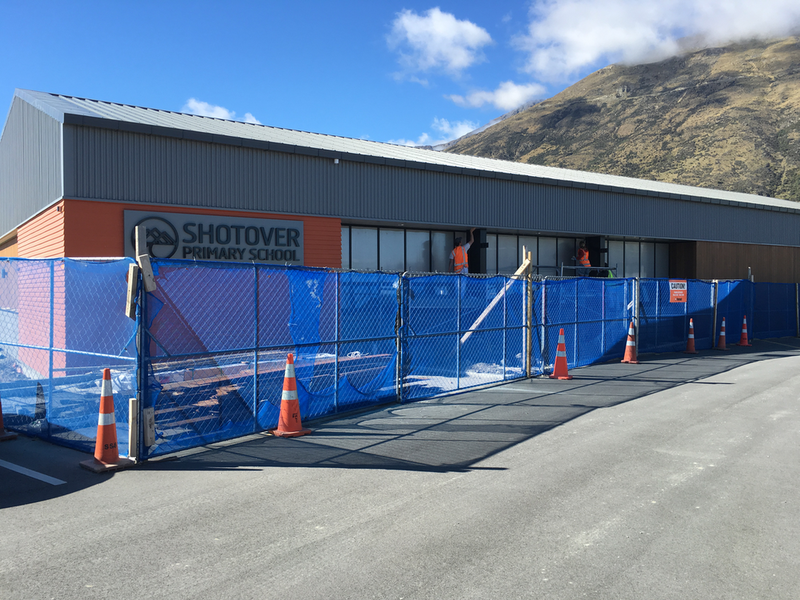 The Shotover Primary School Community Hall is governed by a booking policy, and terms and conditions of hiring. A PDF version of these two documents is included below, or you can view them online from the menu on the left. Community Hall Booking Policy - download here. Community Hall Terms and Conditions of Hire - download here.